DIMENSIONS: 7.99" from Ceiling to Bottom of Light; Weight 14.13 lbs. 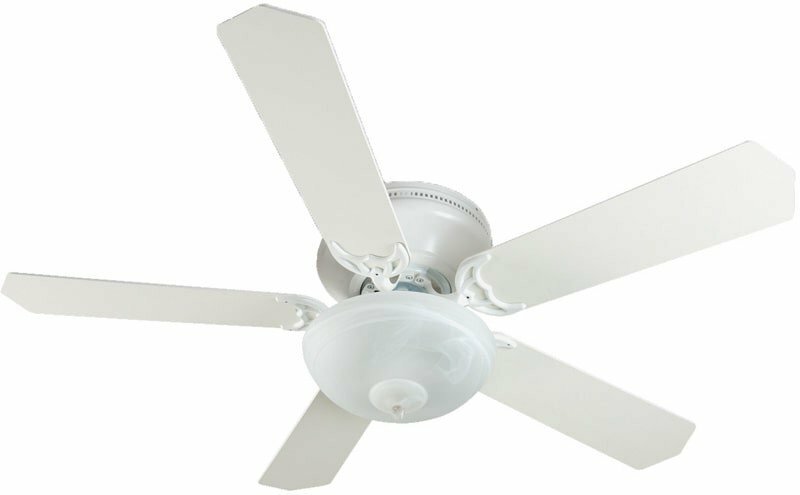 An update to traditional "hugger" ceiling fans, the Pro Contemporary Flushmount is smart and savvy, too. Designed for rooms with lower ceilings, the detailing at the top of the housing brings more than a distinctive look. 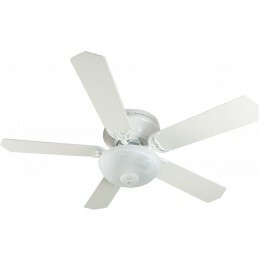 It keeps the fan motor cool for a lifetime of quiet trouble-free operation.